In the early 1870s, Arthur Rimbaud, indisputable genius of French poetry, invented a new style that captured the energy and visual complexity of modern life, changing fundamentally the way subsequent poetry would be written. At the same time in Paris and London, impressionist painters were revolutionizing the way art was produced, exhibited, viewed, and discussed. 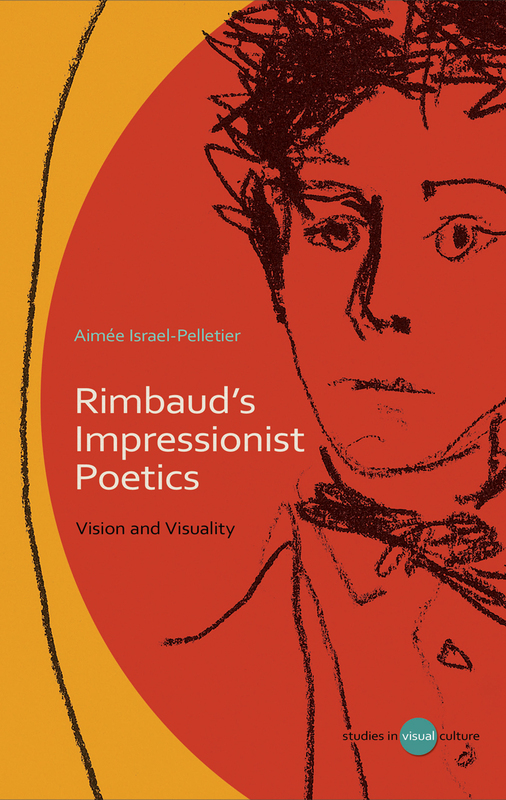 This book places Rimbaud’s radical poetic experiments alongside the equally disruptive experiments of impressionist painters and advances the argument that impressionism’s laissez-faire ideology helps explain Rimbaud’s decision to abandon poetry for commerce.